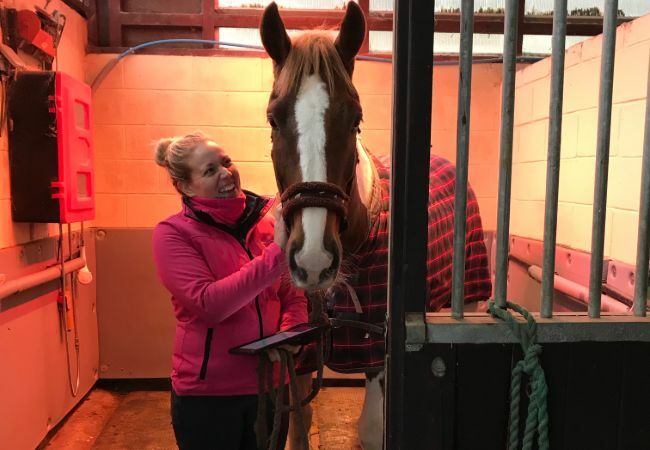 Melissa qualified as a veterinary surgeon in 2002 from the University of Liverpool Vet School and after 9 wonderful years working in 100% equine practice, Melissa set up one of the first mobile equine veterinary dental practices in the UK. 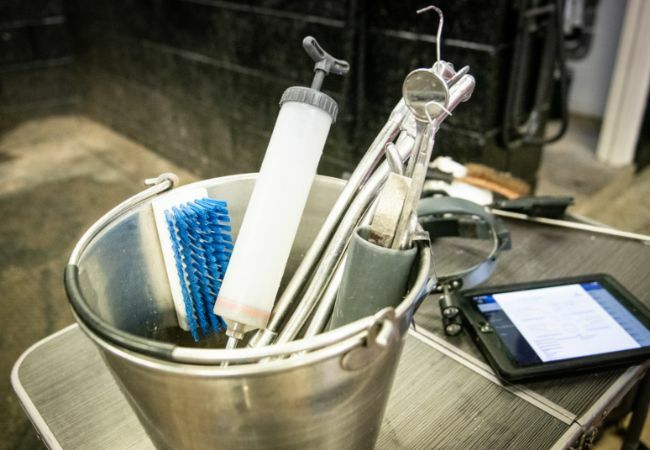 Since focusing purely on equine dentistry in 2011, Melissa has provided routine and advanced dental treatments to all types of horses, ponies and donkeys from pasture ponies to top class racehorses, eventers and show jumpers in the North Yorkshire & County Durham area. Amy assists Melissa on most calls.Together they work as a team to provide an extremely thorough and efficient service. Amy is a graduate of Harper Adams University where she studied Bioveterinary Science and has recently returned to complete a four year post graduate degree in Veterinary Physiotherapy. Amy is a competent handler of horses having grown up on the family racing yard. When she is not assisting Melissa or studying she is either chefing in a local pub, walking up a lakeland hill with her dog Ollie or baking delicious cakes. She is also the proud owner of four gold medals which she won at the British Transplant Games. Melissa is a member of the BAEDT, the British Association of Equine Dental Technicians. Melissa is both an experienced and qualified equine dentist and veterinary surgeon. Melissa is the only practicing veterinary surgeon with a 100% equine dental case load in the north east who holds the BAEDT qualification. 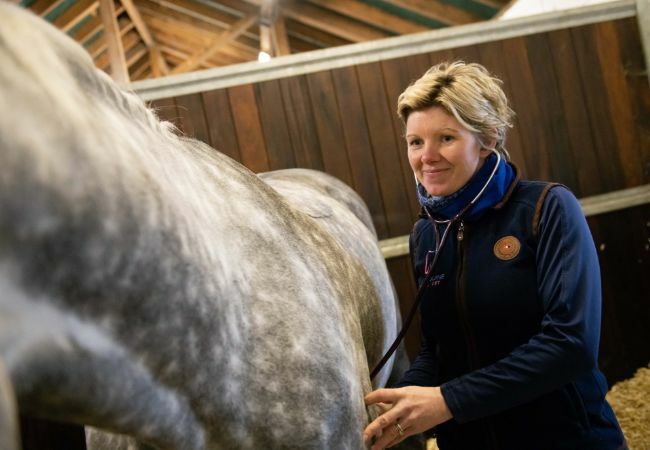 Melissa attends many conferences, courses and lectures by the Royal College of Veterinary Surgeons, British Equine Veterinary Association, The British Veterinary Dentistry Associations and British Association Equine Dental Technicians and The Equine Dental Clinic. All practicing veterinary surgeons on the RVCS register must complete a minimum CPD requirement to maintain and continue their professional knowledge and skills and as such Melissas CPD is mandatory. The BAEDT also require a minimum annual CPD requirement for continual membership.